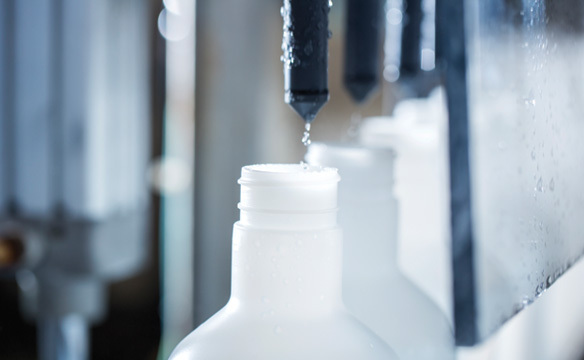 In order to support the company’s steady growth, ASEA has invested millions of dollars in a production facility that enables us to control the creation process from raw materials to your doorstep. Operating a facility of our own also allows us to maintain the highest quality assurance, control costs, and provide stability to our business. The 41,500 square foot facility houses offices, testing labs and a production floor. Storage and fulfillment take place in the warehouse portion of the building. 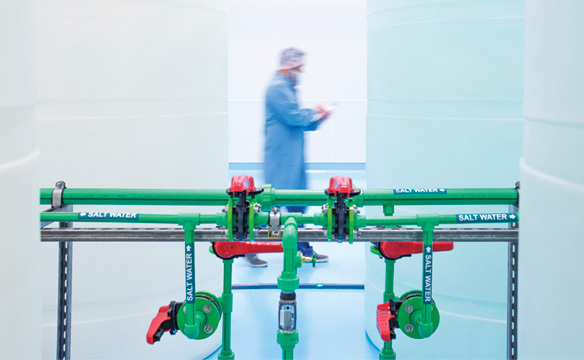 The facility produces approximately 15,000 cases of ASEA Redox Supplement each week depending on global demand. 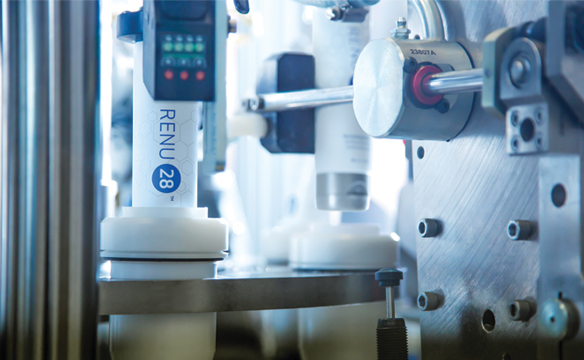 Which is only about 30% of the facility’s capacity, and 10,000 tubes of RENU 28 per week allowing us to grow as demand increases. The ASEA Production Facility is FDA registered, NSF Certified and GMP compliant and undergoes regular inspections. Additionally, our facility is Kosher certified. Registering our facility with the FDA, means that we agree to follow all current GMP guidelines for dietary supplements Section 21 CFR, part 111. ASEA Redox Supplement is classified as a dietary supplement in the United States. As a dietary supplement, it is not FDA approved but is FDA regulated. The FDA oversees dietary supplements under a different set of regulations than those covering conventional foods and drug products. Dietary supplement manufacturers and distributors are not required to obtain approval from the FDA before marketing their products. Before a company sells a dietary supplement, it is responsible for ensuring that the product it manufactures or distributes is safe, that any claims made about the product are not false or misleading, and that the product complies with the Federal Food, Drug, and Cosmetic Act and FDA regulations in all other respects. These laws apply to topical products as well as to foods and supplements. As a company, ASEA cares deeply about following the guidelines set forth by the FDA and always makes sure to stay up to date with any changes in the regulations or manufacturing practices.